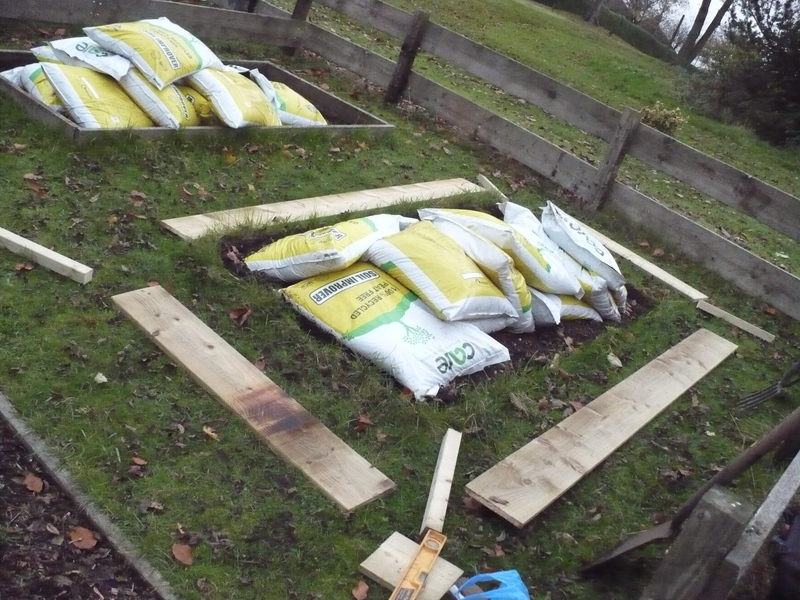 The vegetable beds at Paganel School are approaching being a decade old. The time has come to get them into their finest shape again. 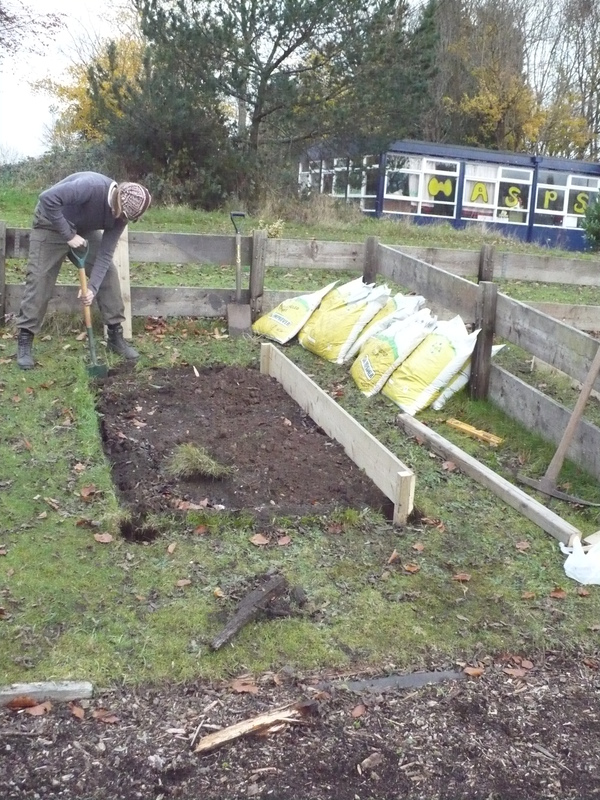 New timber will be used to replace some of the older wood, several of the beds have been cleared entirely of all their old soil and this will soon be replaced with clean, fresh, locally-sourced compost. It will be interesting to see the results of this hard work both in produce and the benefits to the children’s education. 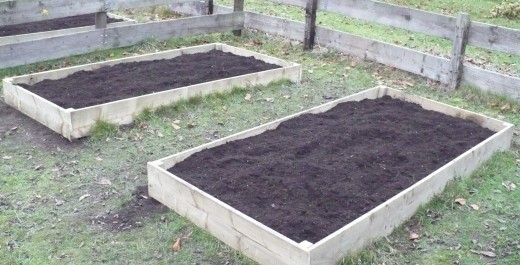 Very neat and tidy – bet you all can’t wait to get them planted up and overflowing with tasty veg!